If you are one of a nerd, who wants to know more about your system then I have something for you in this article. There are many times that you want to know your Windows installation date. You can use the installation date of Windows to know that how much time has passed without refreshing your computer. And it also helps you to check that how many months or years your PC has been running with the same Windows. Checking Windows installation date isn’t a difficult process. 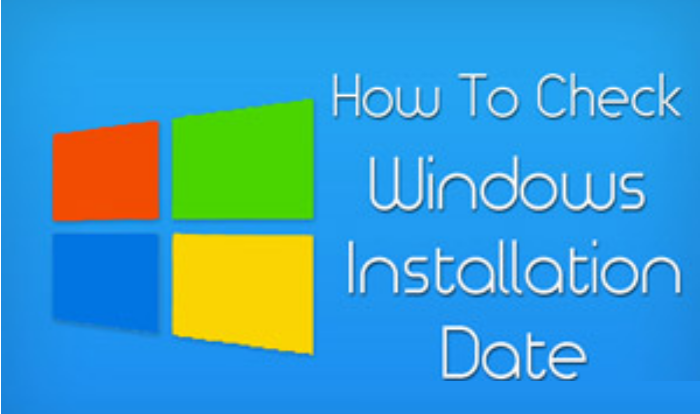 To find the installation date of Windows is a very simple and easy process. Follow the given steps to get started. First of all, you have to open up your computer and then you have to go to Run and type CMD to open Command Prompt. If you have Windows 7, 8 or 8.1 then you can easily do it just by click on the Startbutton and now, in the Start menu search just type CMD and hit Enter key on your keyboard. 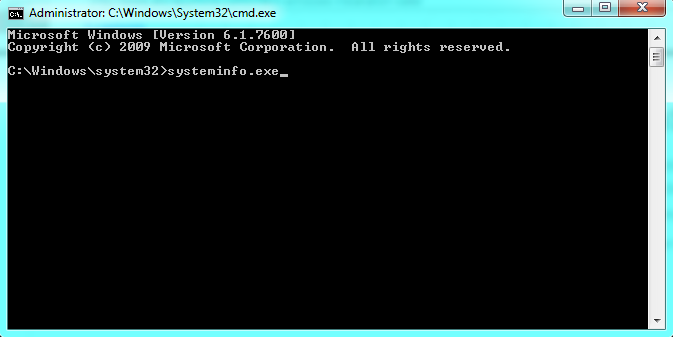 Now in the Command Prompt window, you have to type systeminfo.exe and hit Enter key. 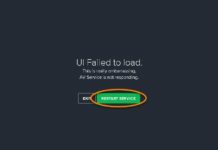 After that, wait for a few seconds and then you will see a bunch of information about your system like, system model, system type, OS version and many more options. You can also use this information to know more about your system. Now, in the Registered Organization section, in the second number you will see Original Install Date, in which you will see the date of your installation of Windows. There’s one more way that you can use to view the installation date of your Windows. 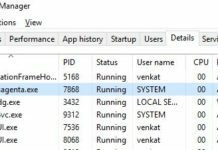 Now, to only find the installation date of your Windows, you have to type systeminfo | find /i “install date” in the command prompt window. Now, you will only see the installation date of your Windows. 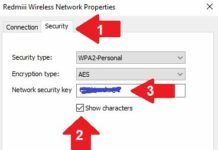 I hope you’d like this article and now you won’t have any problem to find your original installation date of your Windows. If you have any questions or any suggestions that you want to give us then don’t forget to sing your song in the comments. If you’d like this article then do share this with your friends and social circles to also increase their knowledge.